The Accidentals are releasing a new live album on April 28. It comes as the Traverse City-based band heads to the U.K. for its first international tour. 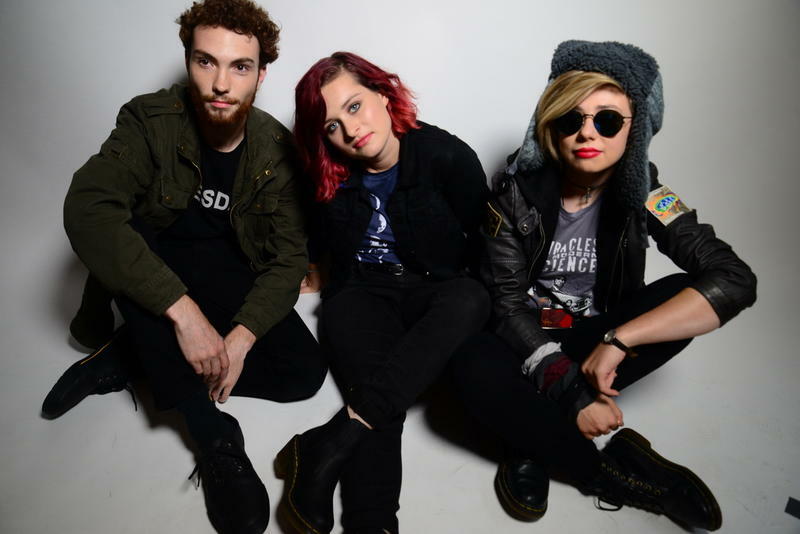 An interview with Katie Larson, Sav Buist and Michael Dause of The Accidentals. 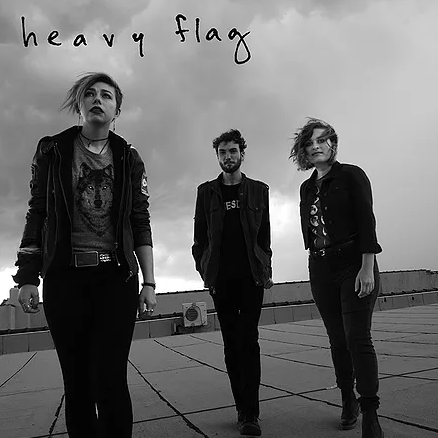 The Accidentals dropped a new single Friday titled "Heavy Flag" — a song the band says addresses the costs of societal apathy. The Accidentals drop a new album this Friday. “Odyssey” is the band’s first album since signing a record label deal with Sony Music Masterworks earlier this year. It features a mix of brand new songs and songs written years ago but never recorded. 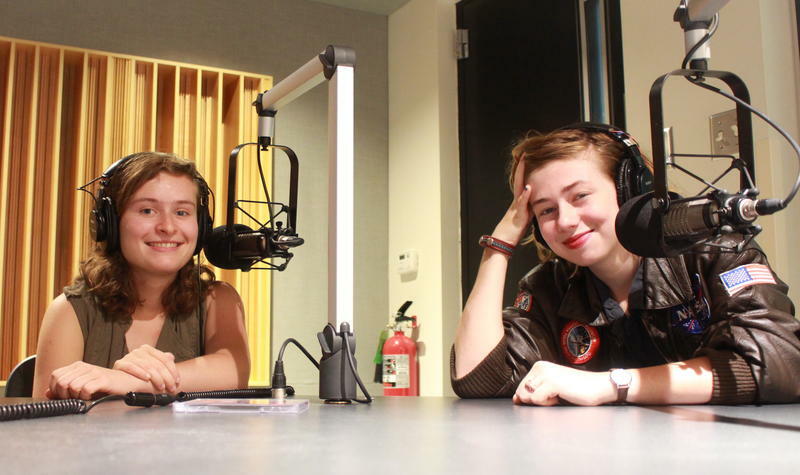 IPR's Dan Wanschura chats with The Accidentals founding members Sav Buist and Katie Larson about their newest album, "Odyssey." 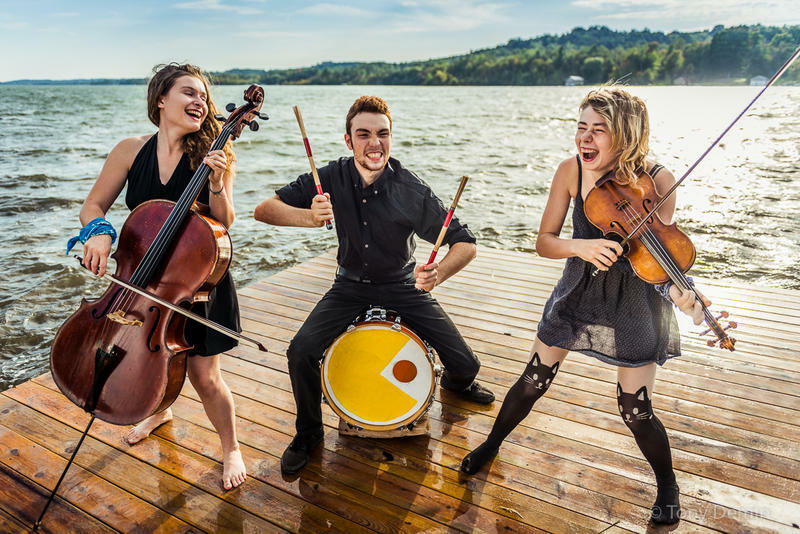 The Accidentals have announced a record deal with Sony Music Masterworks, which will distribute the group’s upcoming album on an international level. The record label also has artists like Yo-Yo Ma, The Piano Guys, and Tall Heights under its name. 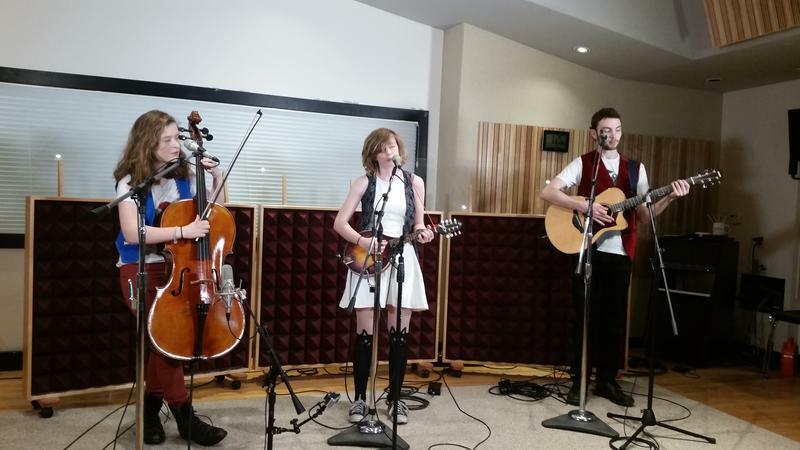 The Accidentals released a new EP on June 1, titled Parking Lot. It’s been three years since the group released their last album, Bittersweet. Since then, the band has toured the country, been showcased at South by Southwest, and signed a new management deal. The group's appearance at SXSW earlier this year, was the second straight year the group traveled to Austin, Texas. Katie Larson says the event is beneficial for indie bands like theirs because it's a chance to network. "We did get to meet a lot of people this year, and that was a really good focus," she says. "And we made a lot of good connections that'll help us out for this next year or two." The Accidentals have been busy since last we spoke in 2013. All told, the young musicians performed a whopping 230 shows across the country after graduating high school last year. 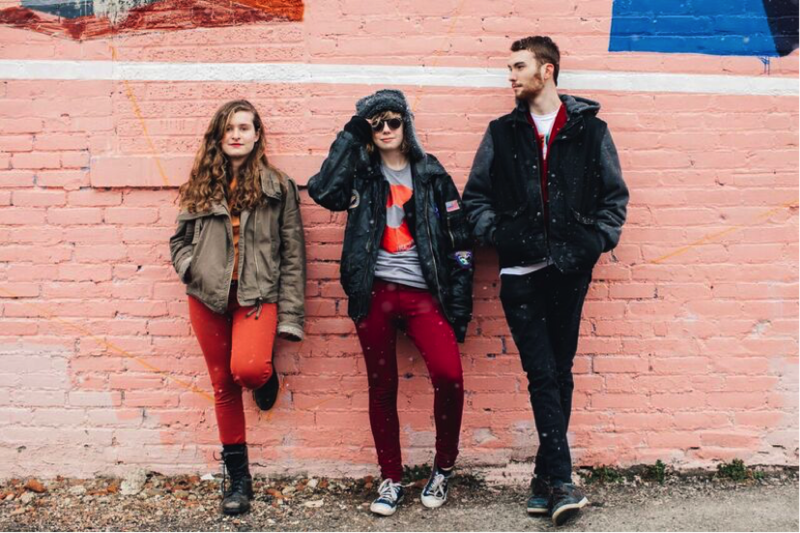 The dynamic Traverse City trio was named one of Billboard Magazine's top seven breakout acts of South by Southwest in 2015. And now, they've just released their newest EP, Parking Lot. 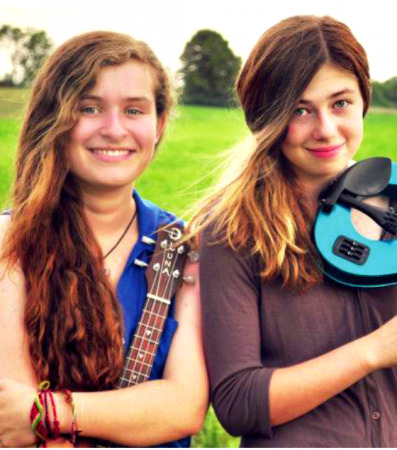 The Accidentals is a duo made up of Katie Larson and Savannah Buist. Their CD, “Tangled, Red and Blue,” sold out its first printing and is now in its second. They’re playing some gigs September 22 & 23 in Northern Michigan ... and they’re only in high school.